Join leading businesses and support organisations over breakfast at the Atherstone Memorial Hall. 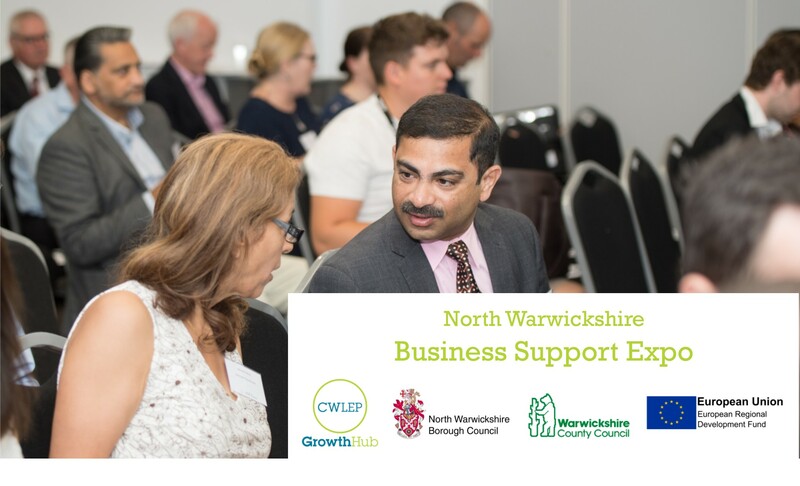 The programme promises introductions of some of North Warwickshire's growing businesses - learn how they benefitted from local support and how you can access free support to scale up your business. We're also bringing together the local business support supply chain, covering everything from business start-up, business growth, grants and loans, support for innovation and green initiatives.